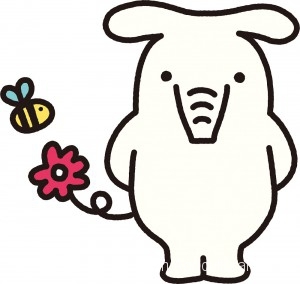 TOKYO, Feb. 23 ― The Norinchukin Bank, the financial arm of Japan’s agricultural cooperatives, also known as JA Bank, has unveiled its new animal character image, Yorizo. 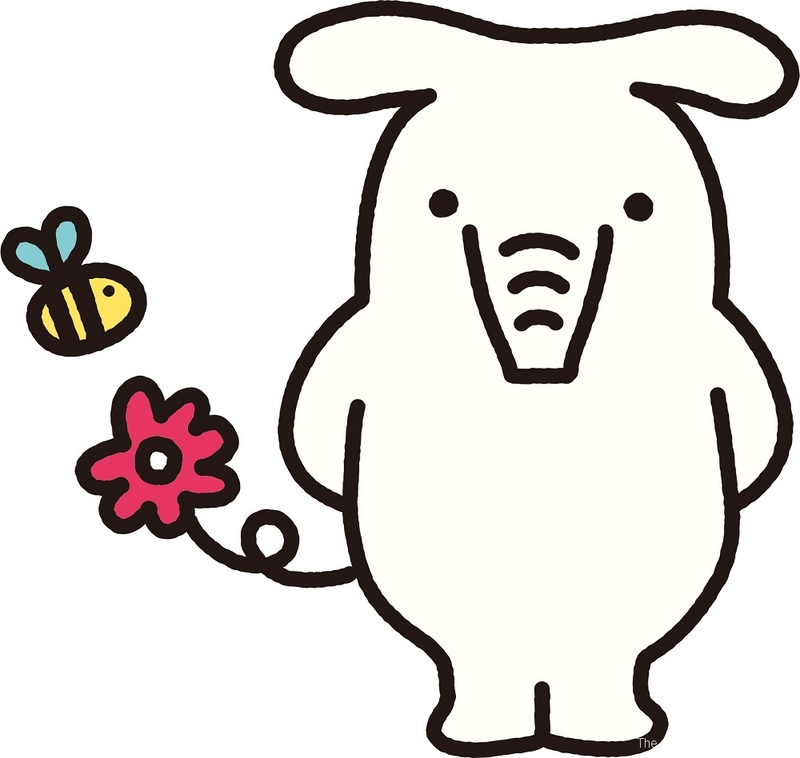 Yorizo is merging the two Japanese words of “yorisou” or being considerate of someone’s feelings and “zou” or elephants. It is designed to alight JA Bank’s new business strategy of listening to its clients carefully. This entry was posted in Cooperatives, Others. Bookmark the permalink.